We’ve spent years working with brands across all kinds of sectors, from global brands needing a boost in the market, to business start ups that needed a new concept brought to life. 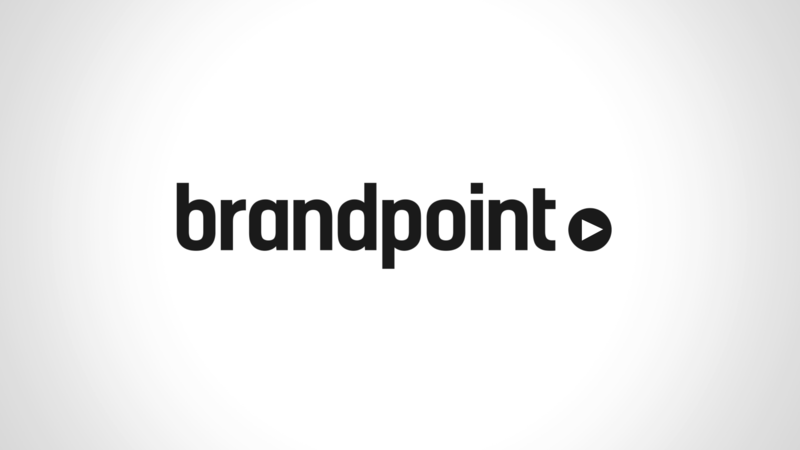 In closely recognising what works and what doesn’t, we’ve been able to refine and simplify the Brandpoint process so that it remains transcendent across every brief. From learning the trends in the market, curating a unique position for your brand, designing effective graphic communications, and pushing your shiny new product out into the world – we’ve got you covered.